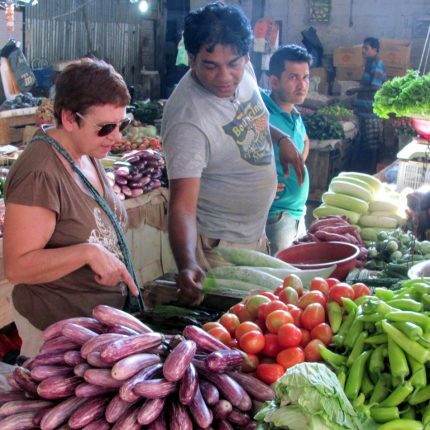 Introduced in 2013, this gourmet food tour is led by a zealous Sri Lankan food expert. Experience the complete range of Sri Lankan and Southern Indian cuisine, from mouth-watering street food to the kitchens of the Raj’s. Pali will reveal fresh insight into how food is closely influenced by both the country’s religion and culture, and how each region’s character comes into its own in the kitchen. In all its recorded history of over 4000 years, Sri Lankan cuisine has evolved from being a rustic, nomadic diet consisting of meat and grains to using indigenous and imported spices and fresh ingredients to create flavourful mouth-watering dishes. 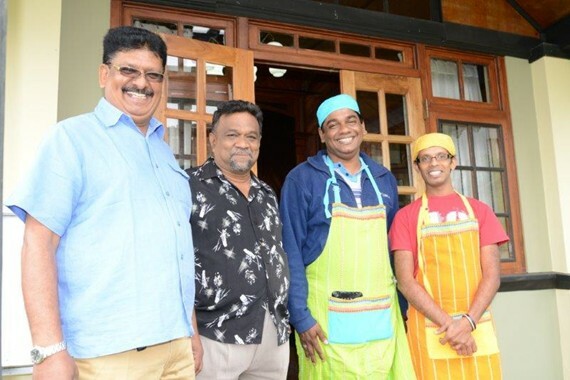 This journey has been a fascinating one – and the piecing together of the evolution of Sri Lankan cuisine even more so. Religious attitudes, civilisations and rituals the historical influences of the invaders are all deeply linked to the food and the eating habits of the people. 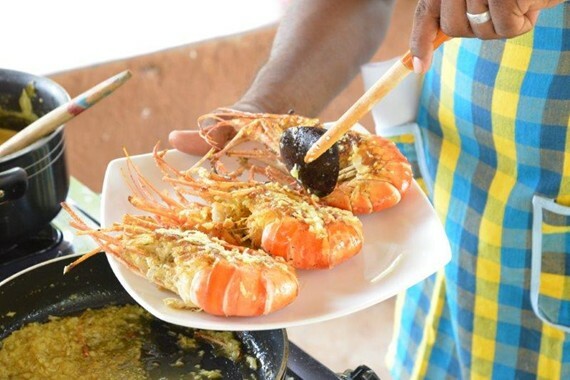 The fascinating interplay of all these factors have resulted in complexities in Sri Lankan cuisine that is taken without any notice by locals and often goes unnoticed by visitors. You will still be able to see how Buddhist Sinhalese food is different from the east coast Hindu Tamil meals or from the Colombo/Negombo “Burgher” Catholic/Christian (the Dutch and Portuguese descendants and those living in the West Coast of Sri Lanka), different from the Kandyan culinary taste, or even more different from the street food such as Kothu rotti with some chicken curry. Transfer from the airport to your hotel. 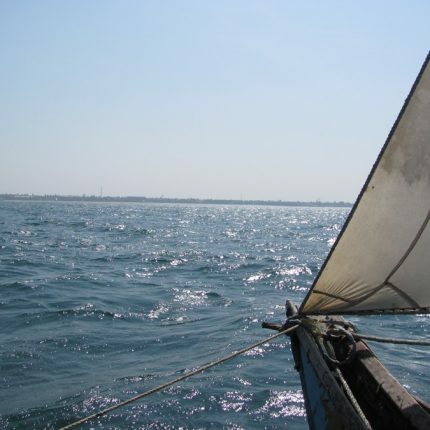 Depending on the time of arrival, enjoy a Catamaran tour with the fishermen of Negombo. Rest at your hotel. 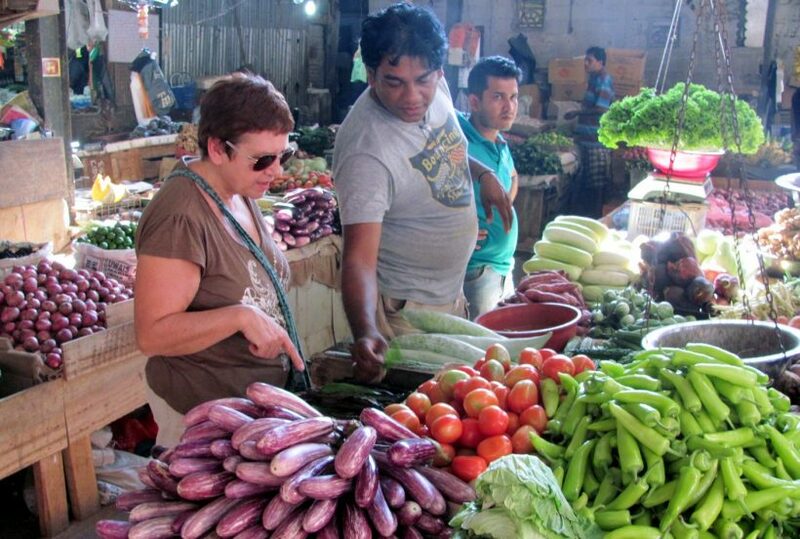 Visit the famous fish market in Negombo with Pali, our cook, to purchase our fish and vegetables on a local tuk tuk. 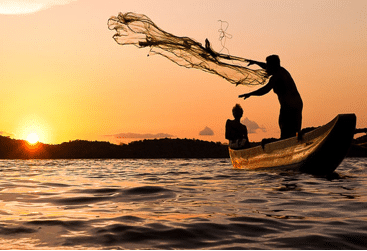 Travel on a small boat through the Dutch Canals of Negombo and discover how the “toddy tapers” take the beverage from the coconut leaf, climbing on the tree. 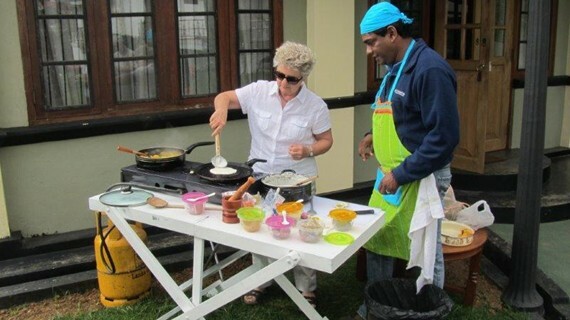 Lunch: Open Air Cooking Lesson with Pali. MENU: Fish curry (Negombo style), Dhal curry, eggplants. Green salad, papadam and fruits for dessert and curd. In the afternoon, back to your hotel, dinner and rest. Explore the Cultural Triangle. 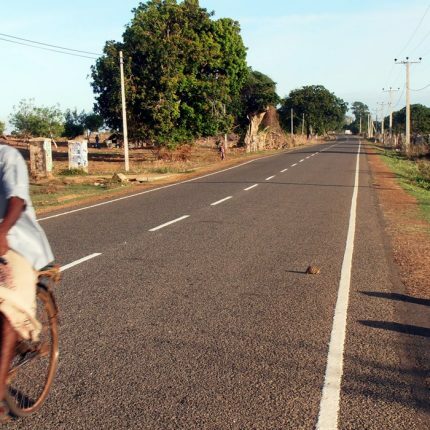 Transfer from your hotel to your Hotel near Dambulla. On the way visit the Dambulla Cave Temple and climb the Sigiriya Rock right in time for the sunset, to enjoy a spectacular view of the landscape and surroundings. Back to your hotel, dinner and rest. In the morning after breakfast travel to the Polonnaruwa Ruins and Museum. 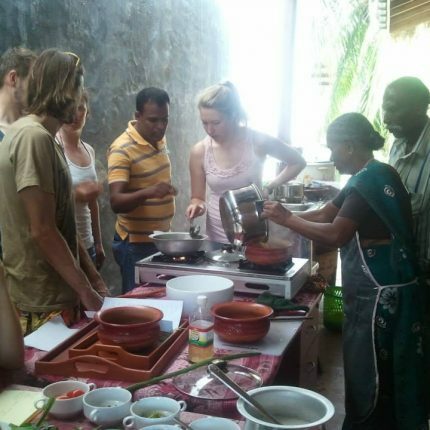 By lunchtime be ready for an Open Air cooking lesson with Pali near the Polonnaruwa lake. MENU, traditional Polonnaruwa Style: String Hoppers with fresh lake fried fish and prawns curry, Coconut Sambol and Potato Curry. Dessert: seasonal fruits or fruits salad. Travel to Kandy from Dambulla, Via Matale. 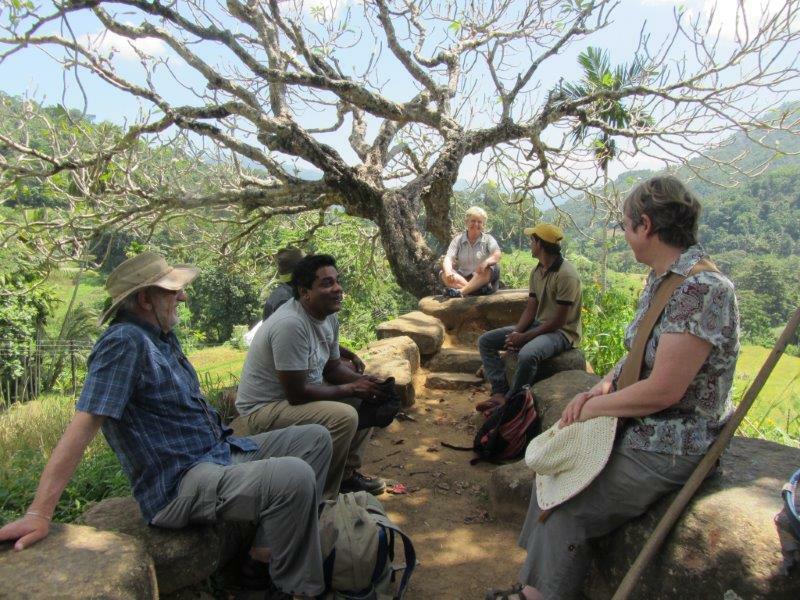 Be early (9 am) in Matale, to visit a real spice garden with local farmers and the cooperative cocoa factory where farmers process their products (organic and Fair Trade). See how they dry the Cocoa Seeds and other spices, growing in a traditional Kandyan Forest Garden and then visit the garden. Lunch with the local farmers. In the afternoon, proceed to Kandy and visit in the evening the Temple of the Tooth and Kandyan Dancers. Dinner and rest in your hotel. Early morning, a unique VILLAGE EXPERIENCE in the hills of Kandy. Real local cuisine and simple but rich experiences: a small village near Kandy, a little spot dotted in the midst of nowhere, where paddies and beautiful local people carry out their livelihood in its simplicity is all that’s present is worth it. Take a dip in a natural pool and waterfall, hidden in the rocks in the jungle and trek through a stepped paddy, and eat the organic food prepared by the local farmers. 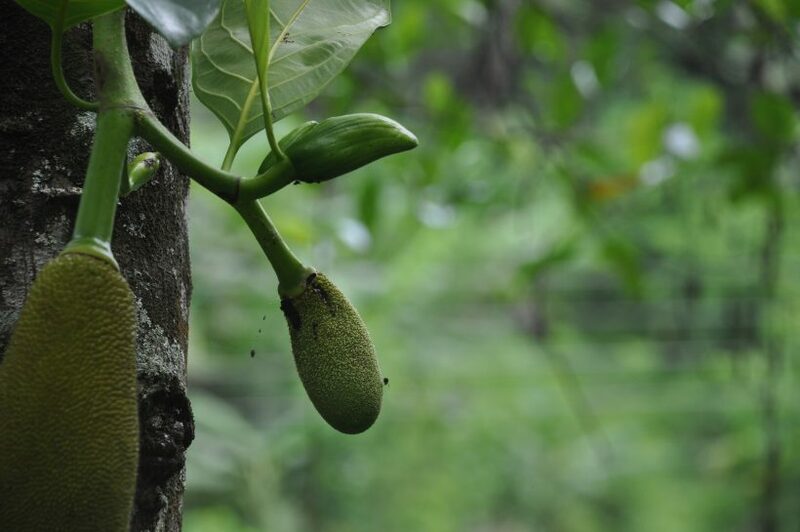 Learn how local organic spices grow in their natural environment (pepper, nutmeg, cardamom, cloves etc) and how local Jackfruit grows in the forest and is used for cooking curries. This is in our view absolute quality. Afternoon free to unwind in your hotel or to walk in Kandy or shop in the Central Market. Enjoy an unforgettable journey with the local train from Kandy to Nuwara Eliya (luxury coach), where the guide will come and pick you for a short visit at a Tea Factory, where you can learn how tea is picked and dried. Evening relax in your hotel or enjoy a walk near the Gregory Lake. 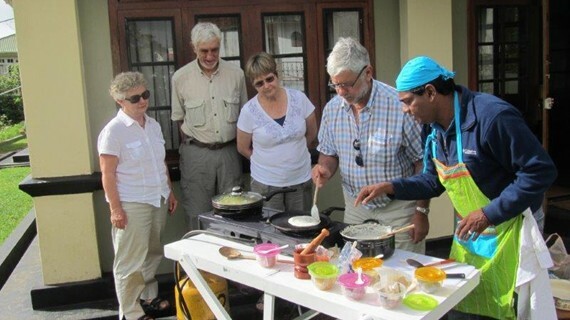 In the morning for Breakfast, enjoy an Open Air cooking lesson with Pali. 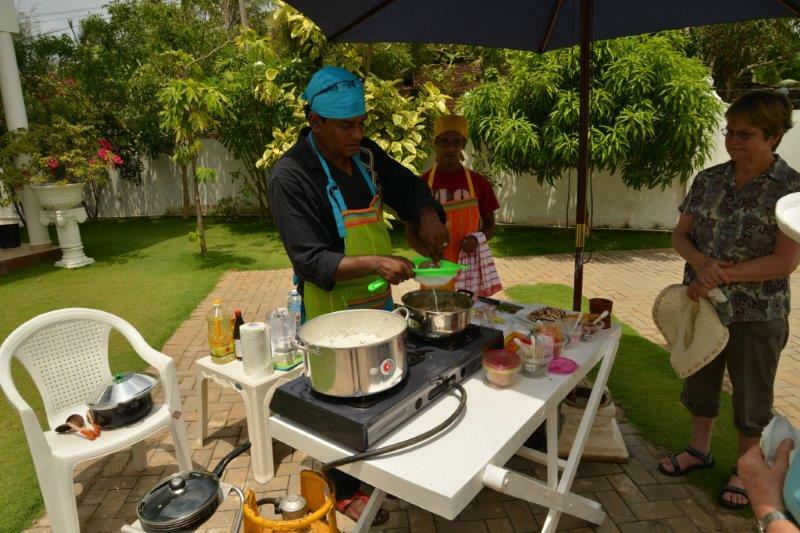 Learn the traditional Sri Lankan Tamil food. Nuwara Eliya’s population is mainly Tamil. BREAKFAST MENU: Tose and Idly with sambaru, and vegetables. Dessert: local fruits, mainly strawberries. After breakfast, leave leisurely to Tissamaharama and rest in your hotel. In the early morning enjoy a Safari in Yala National Park to see elephants, leopards and other wildlife. Afterwards, proceed to Galle for a 3 nights stay on the beach. Free beach day and free time to visit the Galle fort, its ancient ramparts, cafes and art galleries. 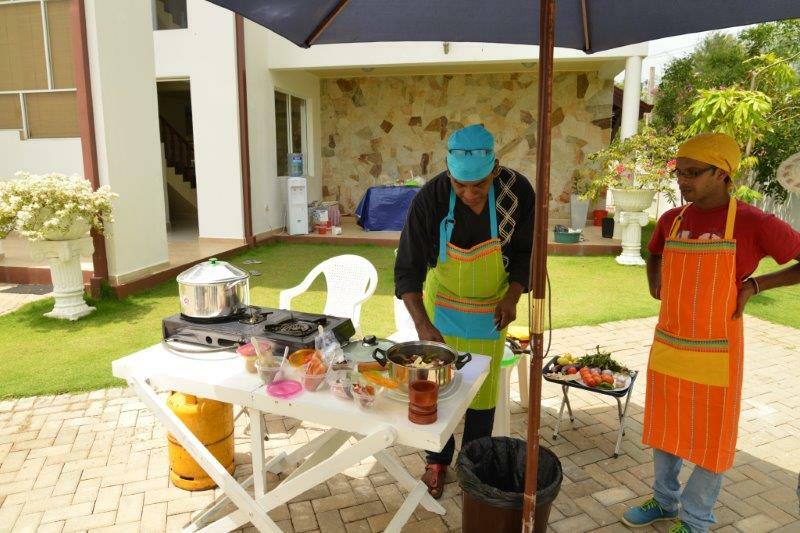 Travel to Negombo, where you will meet our cook “Pali” again and enjoy an “Aperitivo” together. Complimentary special dinner on the beach for you at your hotel offered by Paragon Holidays.